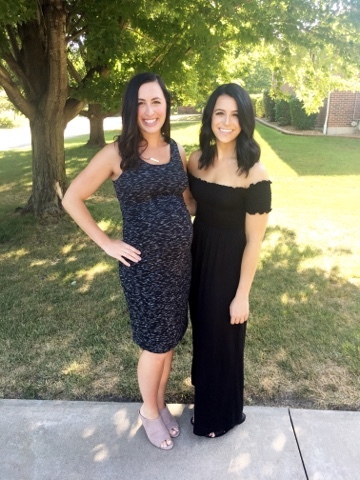 Mollie Bellezza: Pregnancy Must Haves with my Sister, Madison! Pregnancy Must Haves with my Sister, Madison! 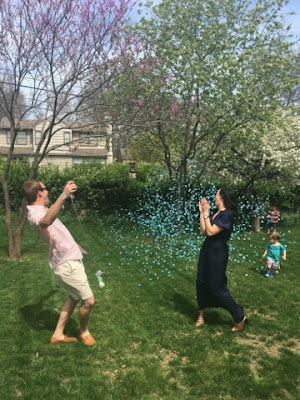 In very exciting times, my sister and BFF, Madison, is pregnant with her first baby due next month! 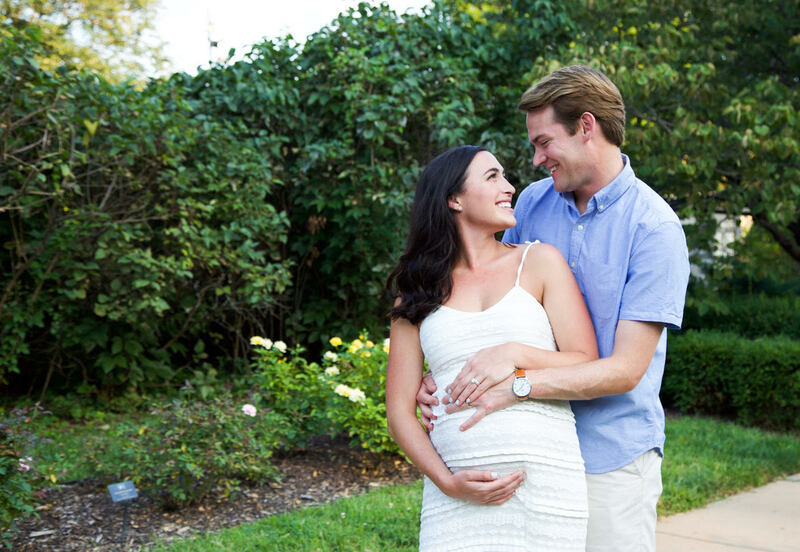 Mollie: What has been the biggest adjustment you've had to make during your pregnancy? 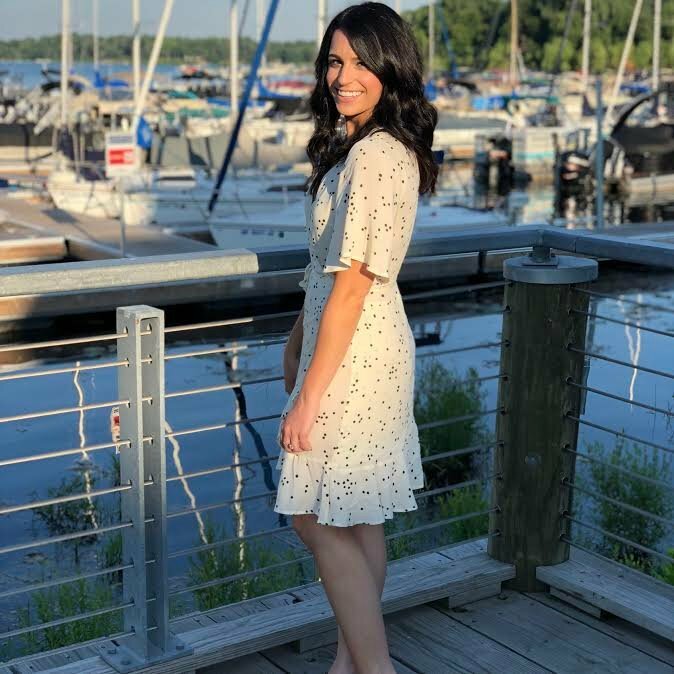 Madison: The biggest adjustment has been getting used to my new body. It is so crazy to see how your body transforms during pregnancy. I am not used to having a giant belly! Which ingredients in beauty and skincare did you try the most to avoid? You definitely need to avoid retinol and salicylic acids, which I didn't really use before I was pregnant. I did stop using the generic version of Lattise, which contains ingredients that may be harmful to the baby. Always, always, always, ask your doctor if you're concerned! Did you find any pregnancy-safe products that you ended up loving? I have loved Acure Brightening Facial Scrub. I experienced the very typical hormonal chin and jaw acne during pregnancy. This scrub is really gentle and natural and resolved that issue for me quickly. I will continue to use it even when I'm not pregnant. I follow the Acure scrub with the Yes To Coconuts Ultra Hydrating Facial Soufflé Moisturizer. It is really rich and hydrating and smells amazing. It's made with 96% natural ingredients as well. To avoid stretch marks, I've been using Trader Joe's Coconut Body Butter. It has coconut oil, shea butter, and vitamin E. I'm happy to say that at 36 weeks pregnant I don't have any stretch marks! And at $6/container, you can really slather it on. Which baby products are you the most excited to use? I can't wait to use the Tubby Todd Hair and Body wash and Lotion in Lavender and Rosemary. Both are 100% natural and have amazing reviews. Is there really anything better than a fresh smelling baby?! I'm also so excited to baby-wear. We got both a Solly Wrap (thanks Mollie!) and Ergobaby 360 Mesh Carrier to wear the little guy around town. I think that sounds so fun. I love feeling baby boy kick when I settle down for the evening. It's so wild. What is your least favorite part about being pregnant? I'm certainly starting to feel uncomfortable toward the end and am having trouble sleeping, but he will be here soon enough and I know it will be worth it! What would you say is your #1 essential for any expecting Mom's out there? I wouldn't recommend any particular product because I think each mom is so different. I would say the most essential thing is support. Having great support from my husband and other family and friends who have gone through this process has been so key for me. What are you most looking forward to after the baby is born?